The full scheme was launched in June 2013 and has the backing of the Federation of Small Businesses and the Confederation of British Industry. Certification allows your business/organisation to promote itself as cyber secure up to the Cyber Essentials standard level, which can make a real difference when bidding for contracts. 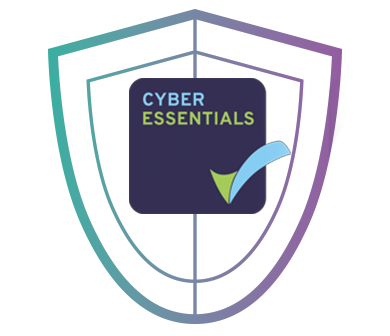 When you receive your Cyber Essentials certificate, you will also receive the relevant Cyber Essentials branding to use on collateral. Cyber Essentials is a globally recognised certification and cuts through the noise. Why become Cyber Essentials certified? 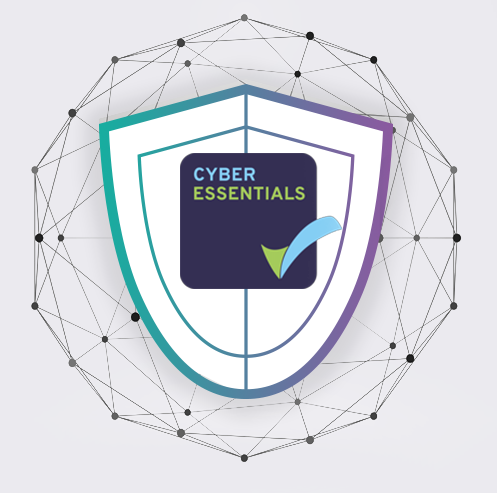 Cyber Essentials certification helps organisations to prove that they have understood the basic principles of cyber security and show they have taken basic precautions against cyber attacks. It also gives the public sector sight of how seriously organisations looking to work with them take cyber security. From May 2018, there’s the possibility of increased fines from the Information Commissioner’s Office if you fail to comply with the General Data Protection Regulation (GDPR). Cyber Essentials certification can help you to meet the requirements of GDPR. Certification helps organisations look more attractive to potential buyers and means that buyers will not see you as a potential ‘weak link’ in the supply chain. Did you know that in 2016 46% of UK SMEs suffered a cyber security breach? On average, each instance of a cyber attack costs the affected company £1,340. Certification is an affordable alternative. The controls put in place to achieve Cyber Essentials certification protect a business from around 80% of common cyber attacks. 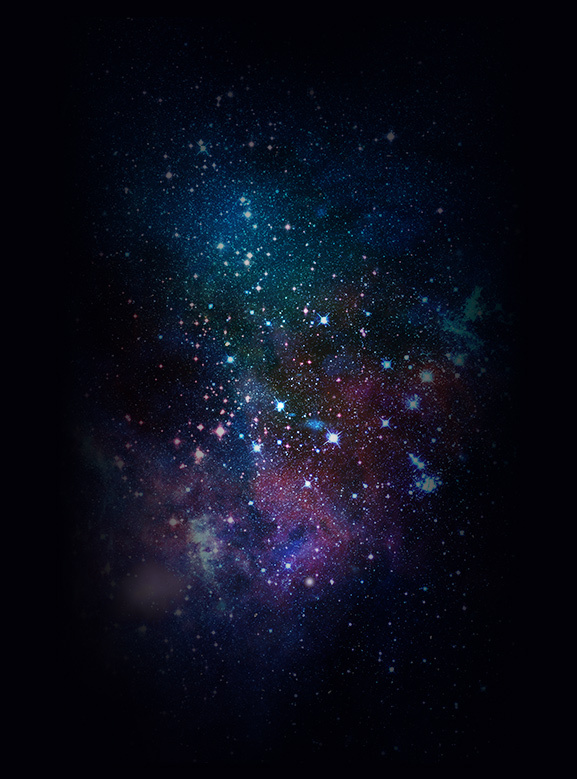 • Only one in ten businesses have a plan in place in the event of a security breach. • Just under half (46%) of all UK business identified at least one cyber security breach or attack in the last 12 months. • Around 13% of UK business are attacked daily. It is estimated that security breaches will continue to increase in the next year. The survey found 59% of respondents expected to see more security incidents. Businesses need to ensure their defences keep pace with the threat. Did you know that in 2016 46% of UK SMEs suffered a cyber security breach? On average, each instance of a cyber-attack costs the affected company £1,340. Based on the Cyber Security Breaches Survey 2017*, only one in ten businesses have a plan in place in the event of a security breach. This is despite just under half (46%) of all UK business identifying at least one cyber security breach or attack in the last 12 months. The report also highlighted that around 13% of UK business are attacked daily. Cyber Essentials certification demonstrates to your clients and industry partners that your business holds itself to a high standard of cyber security in accordance with the UK’s National Cyber Security Programme. 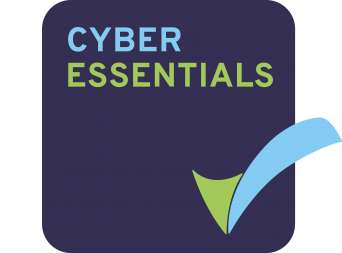 So, if you haven’t already joined the Cyber Essentials scheme, then now is the time to do so. How Do I Get Cyber Essentials? Step 1: Purchase your chosen level of certification – Cyber Essentials or Cyber Essentials Plus. Step 2: Complete your Cyber Essentials self-assessment questionnaire in full and upload for review. Step 3: Once your self-certified questionnaire submission is approved, the awarding body, QG Business Solutions Ltd, will post out your certificate. Fast Track application service get certified within 24 hours.